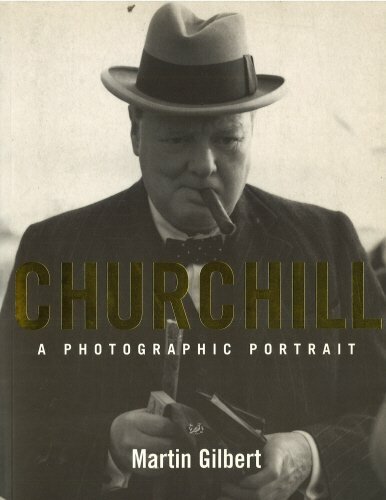 This is a fascinating portrait of Churchill – a portrait which combines many personal and political facets of a long and stormy career. Churchill is revealed in both serious and light-hearted mood, while quotations from his letters give an absorbing glimpse of what was often passing through his mind – of his personal thoughts in moments of dangerous military action, or of intense political excitement. and span of Churchill’s life; to show him in many different moods, and on many diverse occasions.